Growing your own vegetable garden is getting more and more popular. If you’re new to vegetable gardening, don’t let a backyard vegetable garden design stump you. 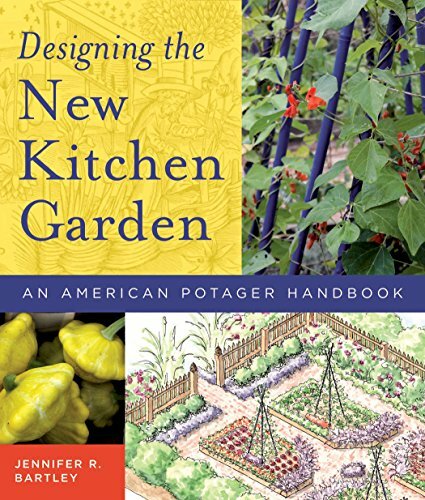 Designing the New Kitchen Garden: An American Potager Handbook Traditionally, a vegetable garden is set up in long rows filled with coordinated vegetable plants. However, that’s not the only way to design your garden. More recently many are using the square foot gardening method. There is no need to stick your garden to the back of your yard so no one can see it. A well designed vegetable plot can be extremely attractive as well as functional. 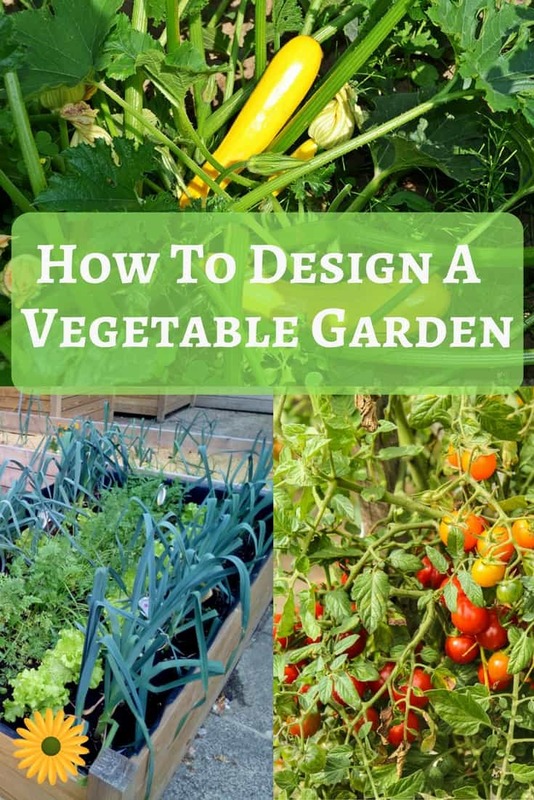 Let’s see how you can design your own vegetable garden. These designs are just basic guidelines. There really is no hard and fast rule for how to design your vegetable garden. Whatever design you choose to implement should appeal to you and your tastes – and you should have fun doing it! 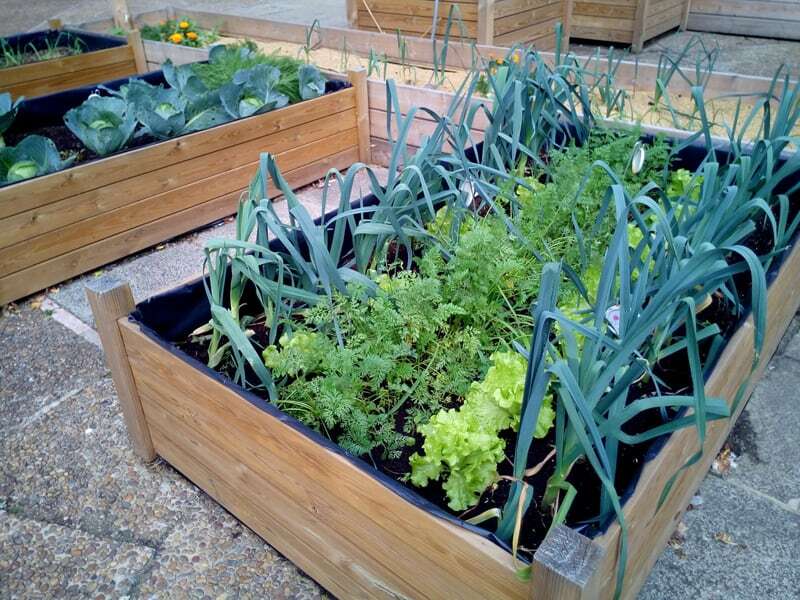 Vegetables can be planted in raised beds which can be as wide as you feel comfortable with. As was mentioned earlier, there is certainly no need to always arrange your plants in rows. Incidentally, raised beds are actually easier to maintain than straight row designs. In addition, box plots allow for inter-planting crops which not only saves space but really represents “out of the box” thinking. For example, plant late season leeks alongside beans, or plant lettuce between tomato seedlings. 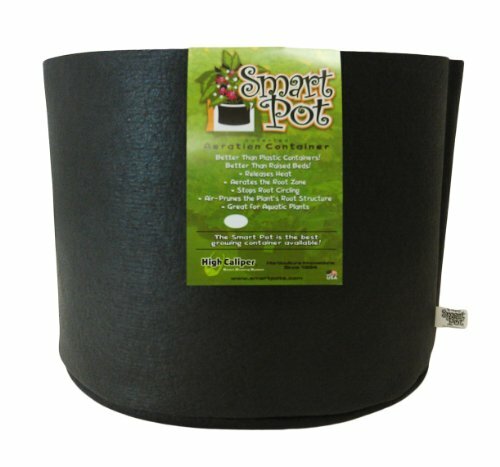 It is space saving, weed defying and simply a beautiful way to garden! For those who are not blessed with a highly nutritious soil or space for a full garden layout, container gardening comes to the rescue. 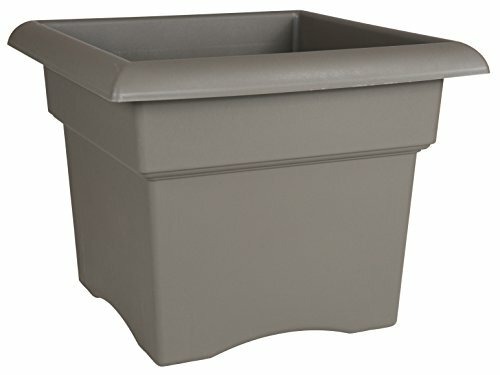 Window boxes and container gardens are quite popular with people who live in the cities or have limited access to land. Smaller vegetables, such as tomatoes and peppers work well with this method. Also, to really capitalize on space, think up! Train vines such as cucumbers to run on trellises, stake tomatoes and put pole beans on tepees. 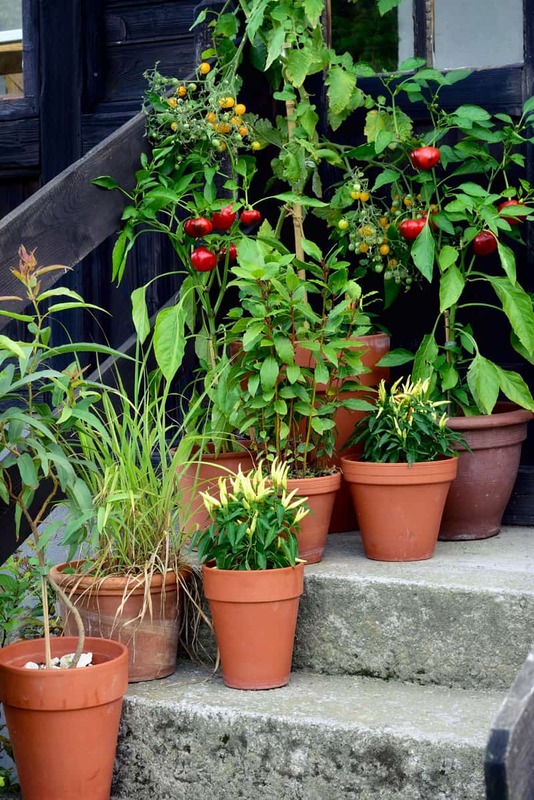 Most vegetables grow well in containers such as pots, boxes, tubs, gallon cans or even bushel baskets. 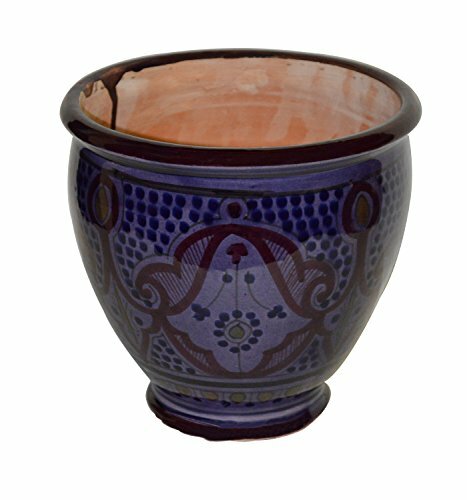 Large broad containers are ideal as they retain more moisture than small narrow pots. In many garden designs, flowers are also incorporated into the mix as they are inter-planted within the vegetable plot for maximum eye-appeal. This goes both ways, as there are some garden designers who suggest using vegetables as ornamental plants within flower beds. 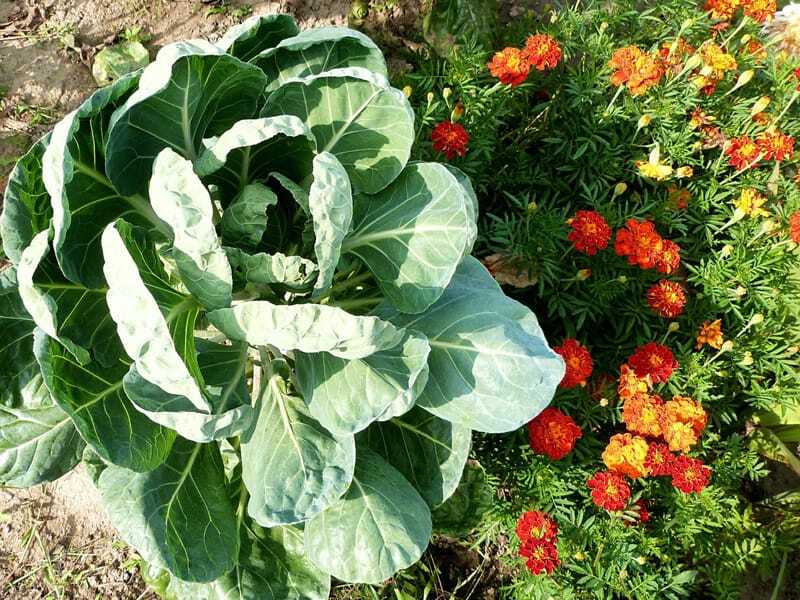 It is crucial though for the vegetable gardener to appreciate the massive appeal of the vegetable plants which flower from time to time and make use of them. 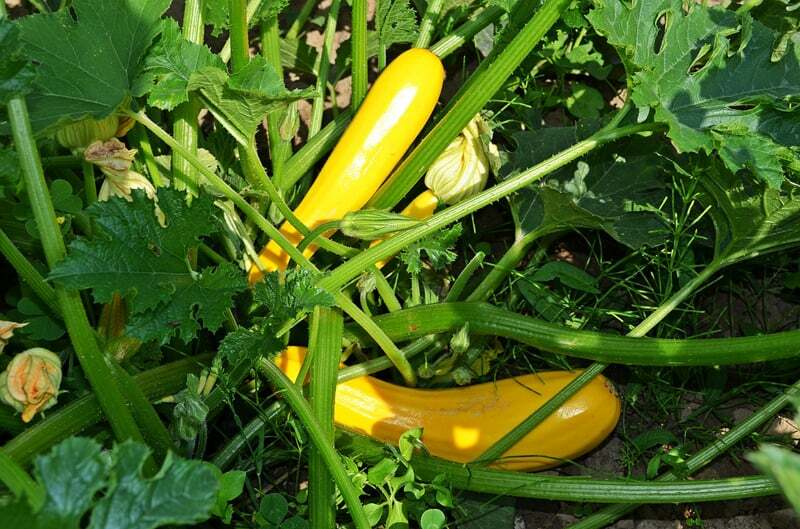 Plants such as pumpkins, melons and squashes boast these flowers. Remember garden arrangements are really a matter of personal choice, convenience and available space. So as you lay out your garden, consider not only the space your plants will need to grow, but also remember that you will also need ample space to weed and harvest. Just remember the more complicated the design the harder to weed. Been there done that.